Few inhabitants of Hove, now living, can remember this house. 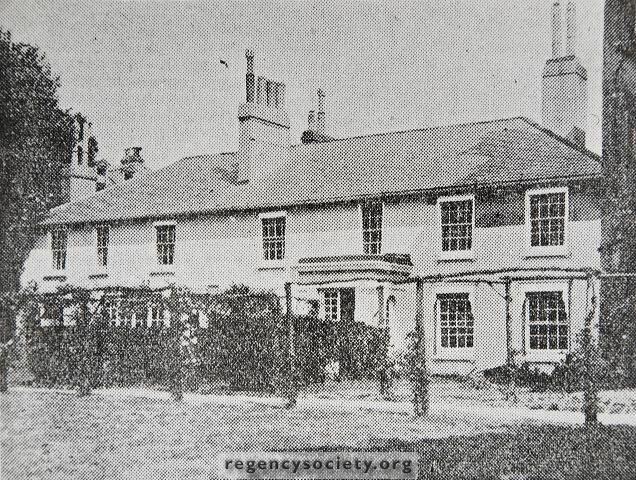 Early in the nineteenth century, when the large area of the Drive, Wilbury Road and the Avenues was open country, this was the home of farmer W. Rigden. It faced south to the sea and behind it at right angles were two cottages, occupied by the shepherd and the wheelwright. In one of these, Lillywhite, the Sussex cricketer is said to have lived for a time. In the 1870s the farm was given up and a large mansion, Melrose Hall, was built adjoining to the east, facing into Wilbury Road, which effectively hid the old house from view. When Melrose Hall was removed in the 1930s, Long Barn House went with it. Harewood Court, built in 1937/8, now covers the entire site.